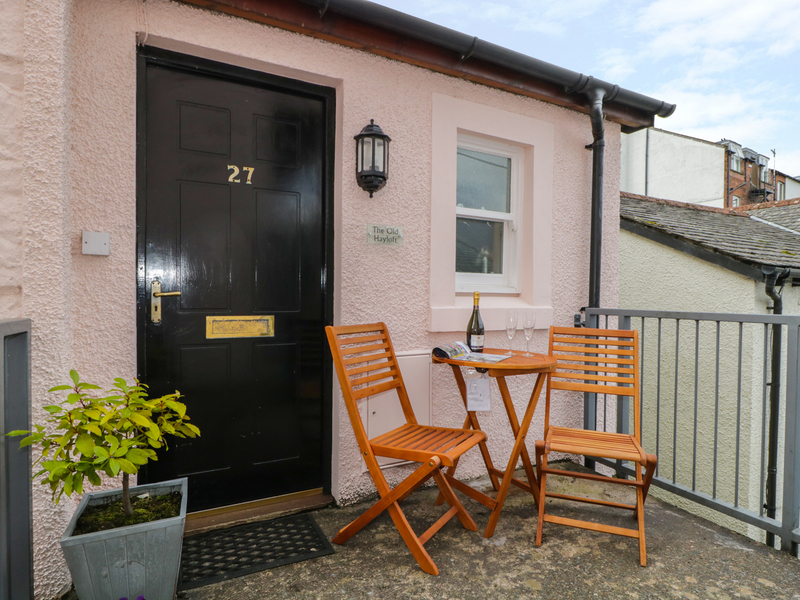 The Old Hayloft is a modern apartment situated in the centre of Keswick. The property sleeps 2/3people and has one double bedroom plus a sofa bed in the sitting area.The property has an open plan living area with kitchen, dining area and sitting area. 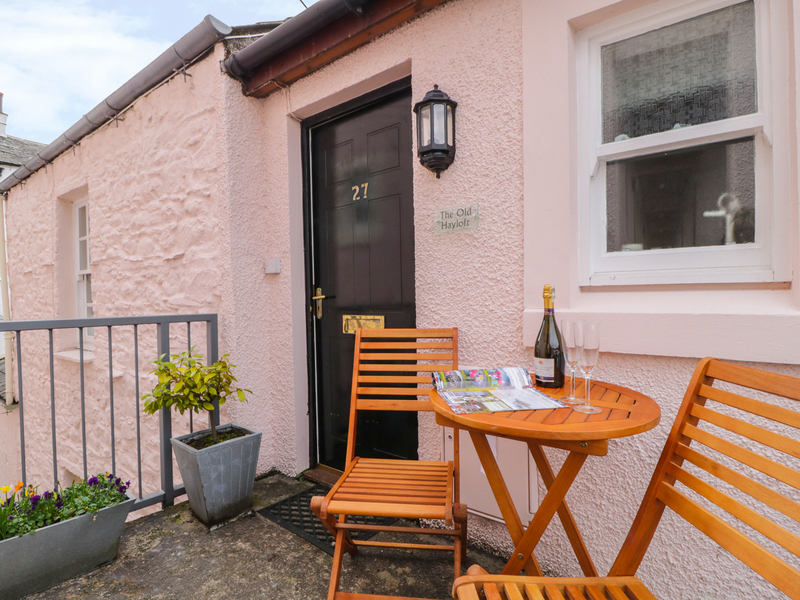 Located centrally with all the amenities right beside the property makes.The Old Hayloft is Hayloft is an ideal destination for a relaxing time, for atrip on Derwentwater or a walk up the nearby fells for the more energetic. Electric heating. Electric oven and hob, microwave, fridge, TV, DVD player, Dab radio ipod/iphone docking station. CD/radio, WiFi. Power inc. in rent. Bed linen and towels inc. in the rent. 1 x Parking permit for nearby car park. Sorry, no pets and no smoking. Shops, pubs and restaurants 1 min walk.